Ernst and Tillie- Order your copy today! St. Louis Browns’ baseball, the 1904 World’s Fair, and romance—this book has it all! 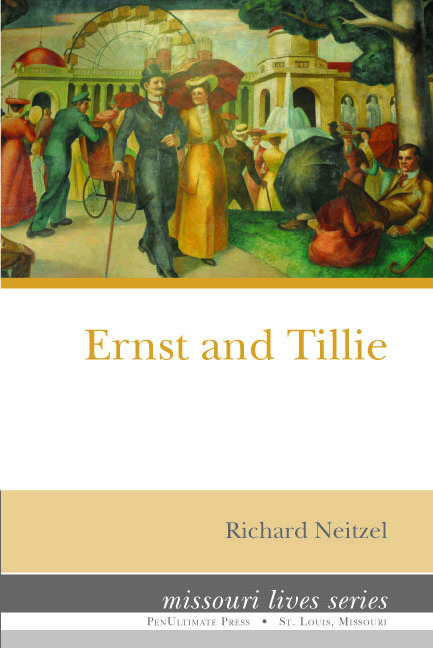 Ernst and Tillie by Richard Neitzel is now available for purchase! Click below to get your copy today! Previous Previous post: Dine. Drink. Donate.